Valentine’s Day (& Night!) 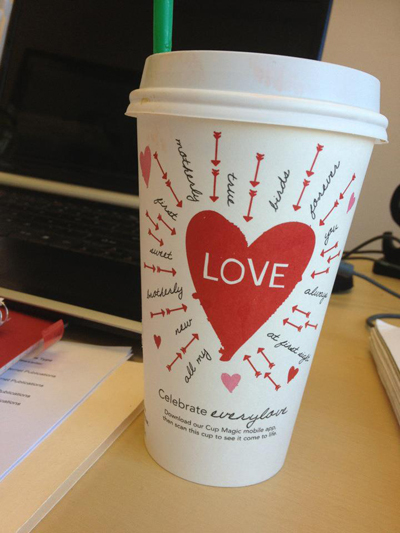 With Mr. Darcy & Co.
Valentine’s Day… ahhhh… the most romantic day of the year… better than Christmas AND my birthday! 1. Taking a cold shower. Coffee in hand, I’m going to pretend as if I’m as smart as Elizabeth Bennet, but as gorgeous as her sister Jane. While I’m at it, I’ll make myself as rich as Emma Woodhouse, as passionate as Marianne Dashwood, yet as steadfast as Elinor. I may as well be as young as Catherine Morland and yet as clear-headed in a crisis as the mature Anne Elliot. …who, being the eldest hero of the bunch (yet, at 35, he’s still deliciously younger than me!) has his people drive the kids to school for me. After fighting (and winning) a duel on my behalf, he will then come back here and have his servants make us a wonderful romantic breakfast of fresh fruit, mimosas and … is that a flannel waistcoat hanging on my leopard-print lampshade? Moving on to about the eleven o’clock in the morning hour, I have found that the combined intelligence of Elizabeth, Elinor and Anne has allowed me to finish my day’s work in one hour’s time, leaving the rest of the day free for debauchery of all kinds. …I’m happy to invite him in. (What? You wouldn’t let him in? Yes, you would!) He proceeds to read me all of my favorite poems and he passionately says all of the right things at the right time. He sets out a picnic lunch of strawberries, artichokes, oysters on the half-shell and chilled white wine. He swoops me up off my feet and carries me to the picnic blanket. I sure enjoy his bad-boy ways but when he tells me my eyes shine brighter than the stars in the sky, I can’t help but laugh and show him the door. Suddenly there’s a loud knocking on my office door. I’m holding a cold cup of coffee and my laptop screen blinks a blank page at me. Do you think if I look in the mirror I’ll still be as gorgeous as Jane Bennet? Which hero(es) or villain(s) would you spend your Valentine’s Day/Night with? 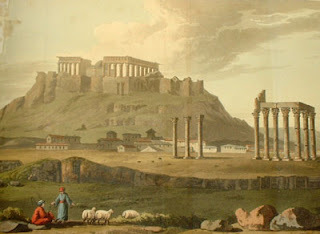 This blog was originally posted on my group blog Austen Authors on Feb. 11 2012. Jump to my group blog at Austen Authors here! for a fun Holidaze post featuring my top 3 picks for last-minute Jane Austen-inspired gifts! A big thank you, first of all, to Maria Grazia of My Jane Austen Book Club and Katherine Cox of November’s Autumn for inviting me to join in their Jane Austen Birthday Soiree. Check out the GIVEAWAY at the end of this blog–that would be a present for YOU! With all due respect, my first thought was, I would most certainly give Jane Austen a fully functioning, flushing, modern toilet. No doubt Chawton Cottage, where she wrote most of her novels, did not have a water closet, and I would do one better and give the authoress a modern toilet. Certainly this would make her life, and her writing life, more comfortable! What? It’s so practical! In our era of texts, facebook messages, emails, writing with quill and ink, by hand at all for that matter, seems quaint and precious. Ink blotches, spills, and the time it takes to dip the pen in ink aside, I cannot imagine writing on paper, in such linear fashion, with cross-outs. What would I do without my DELETE button? Without being able to CUT and PASTE? To insert at whim? I look back on my early college years with a typewriter and white-out and shudder. No wonder I was up all night typing and retyping. It had nothing to do with procrastination, did it? Which brings me to my point of a selfish birthday present for Jane Austen. Forget the toilet. That would be just for her. I would give her something I’m coveting (hint, hint Santa). A Mac Air for Jane Austen. With a Mac Air, Jane Austen could write so much faster! Just imagine. Instead of just six completed novels, we might have sixteen, or more. So you see, my gift to her would be, essentially, a gift for myself, of more novels written by her. This would be a gift for you, too, dear readers! I, for one, will be looking for a Mac Air under the tree. Until then, Happy Birthday, Jane Austen!!! A Present For You–The Giveaway!! In honor of Jane Austen’s birthday, I’m giving away two signed copies of DEFINITELY NOT MR. DARCY plus a Jane Austen candle, tea, and a coaster. Simply leave a comment below and remember to include your email address! If you have no idea what to say, you can comment on what you think about my giving Jane Austen a Mac Air. First Draft Giveaway: a signed copy of “My Jane Austen Summer” and a package of Lily Berry’s Pink Rose Tea by Bingley’s, Ltd.
Brant Flakes Giveaway : A canvas ACCORDING TO JANE tote bag and a pair of A SUMMER IN EUROPE luggage tags. Jennifer W. Becton Giveaway: An ebook of the Personages of Pride and Prejudice Collection, which contains all of my Austenesque works: Charlotte Collins, “Maria Lucas,” and Caroline Bingley. The giveaway will be open internationally. Definitely Not Mr. Darcy Goes to the JASNA AGM in…Fort Worth! 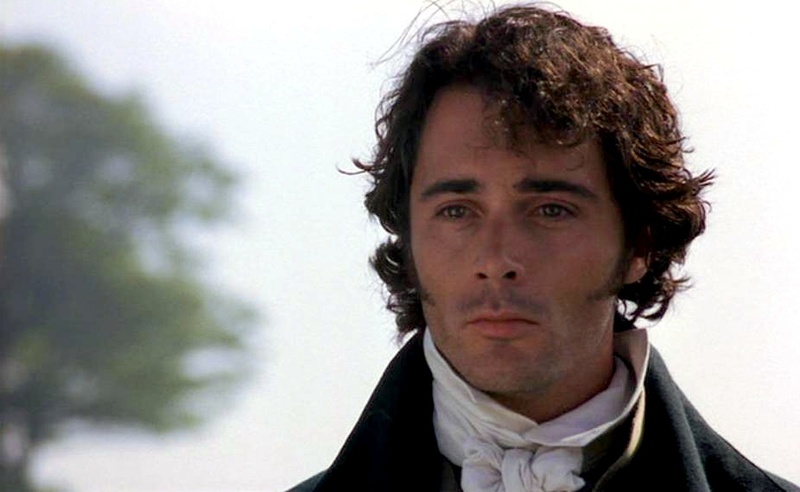 Can you picture Mr. Darcy in chaps? I didn’t think so! Austen Authors – Meet & Sign – 10/16 – 1pm – Barnes & Noble Fort Worth! If you can’t be there, you can always read my first attempt at filling in a missing scene of Pride and Prejudice…they don’t call it cutting room floor for nothing! – Mr. Darcy drinking a glass of wine at a villa in Spain. Reality is, I’m on a grand tour of my own right now: A Grand Blog Tour. Almost as much fun as touring the sites on the Continent, only I don’t get to leave my computer. However, I am enjoying the view from various bloggers’ sites. Meeting new people from all over has been a perk! Austenprose – Where the tour begins! … and more to come soon! This post is a special (party) hats off to the Austenesque Extravaganza going on this entire month. It’s been so much fun to be a part of the festivities, including my first-ever twitter party on Sunday. 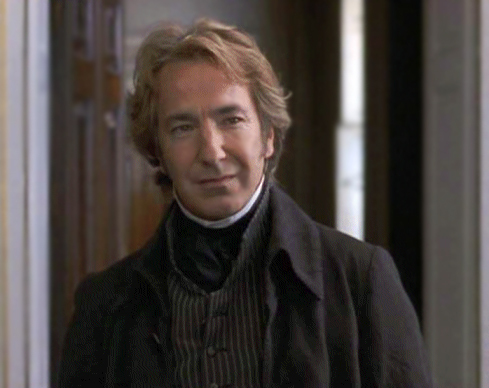 And yes, Mr. Darcy’s name was bantered about, as was Mr. Tilney, Mr. Knightly, Colonel Brandon…but I digress. The party hostess, Meredith Esparza, has thought of everything, including a chance to win Austen-inspired party favors for everyone who comments on this post! Do you think Mr. Darcy would play parlor games? It’s not really a “pudding” at all, but a dish of flour with a bullet, yes, a bullet–placed on top of it. Really, it’s just a rouse to have someone get flour all over their face and try not to laugh as they would blow the pile of flour and dust all the party-goers with it. How about that for a way to get to know a potential suitor in the 19th century? Can you picture Mr. Darcy, in one of the Pemberley drawing rooms, with his nose and chin coated in flour, clenching a bullet in his teeth? Certainly Jane Austen, Elizabeth Bennet and Emma Woodhouse would be game. But Mr. Darcy? What do you think?! Bullet pudding is mentioned in my debut novel, Definitely Not Mr. Darcy, as my main character Chloe Parker would like it served up for her rival, Lady Grace. But the bullet pudding, like so many of Chloe’s wishes, never quite materializes. 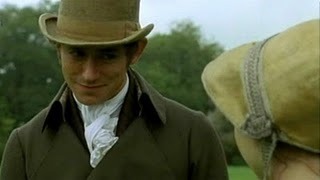 Would Mr. Darcy play parlor games? Mr. Darcy definitely wouldn’t wear flip flops…would he? No flip-flopping around on this one. Would you prefer to take long walks on the beach with a man in Regency boots? Leave a comment. . .